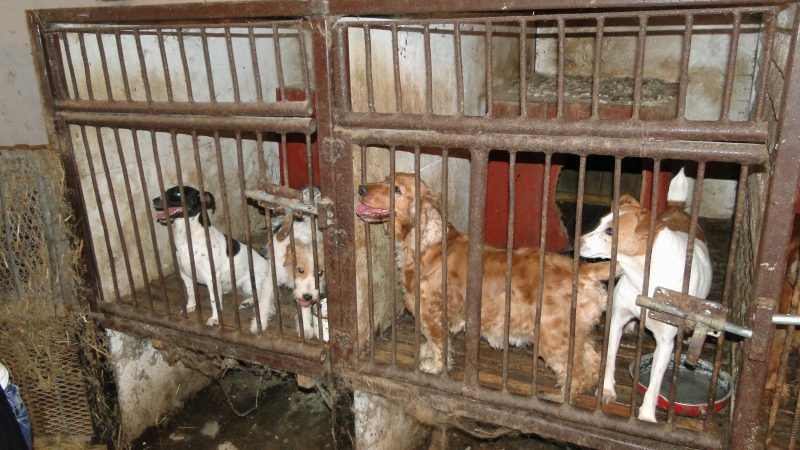 Animal health law: A power tool against illegal puppy trade? The EU needs around 8 million puppies annually to meet consumer demand - far beyond legitimate breeders’ capacity. 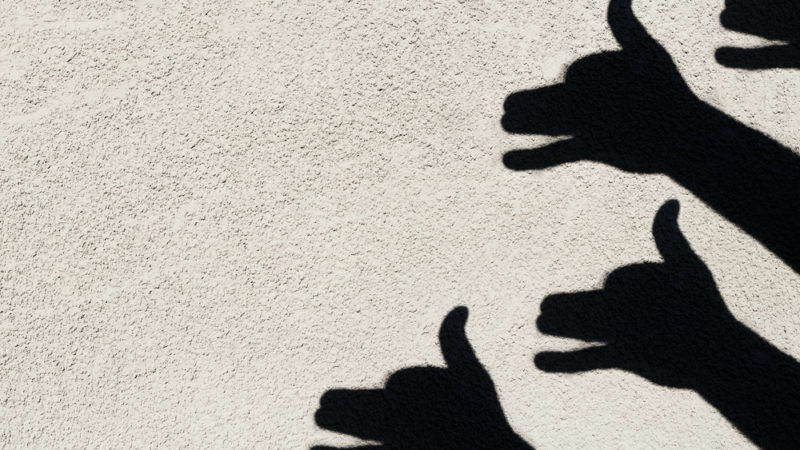 As a result, the illegal online puppy trade is booming, and state-of-the-art trafficking networks benefit from a market approximately worth over €1 billion per year, writes Georgia Diamantopoulou. 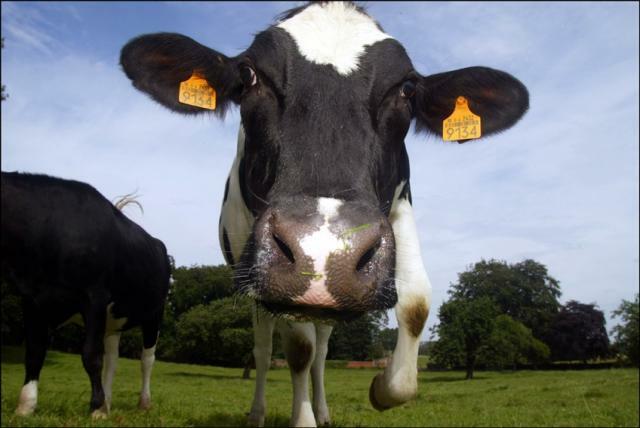 Lawmakers in the European Parliament's environment committee have voted for a reduction in subsidies going to intensive farming under the common agricultural policy as of 2021. EURACTIV France reports. 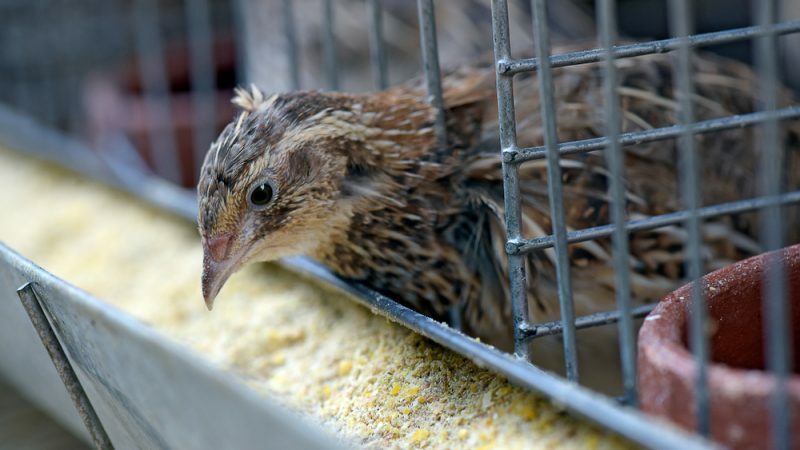 The Big Agri industry has launched a multi-pronged attack on the European Citizens’ Initiative (ECI) to End The Cage Age – a direct democracy tool that enables European citizens to request an end to the use of cages for farm animals, writes Olga Kikou. 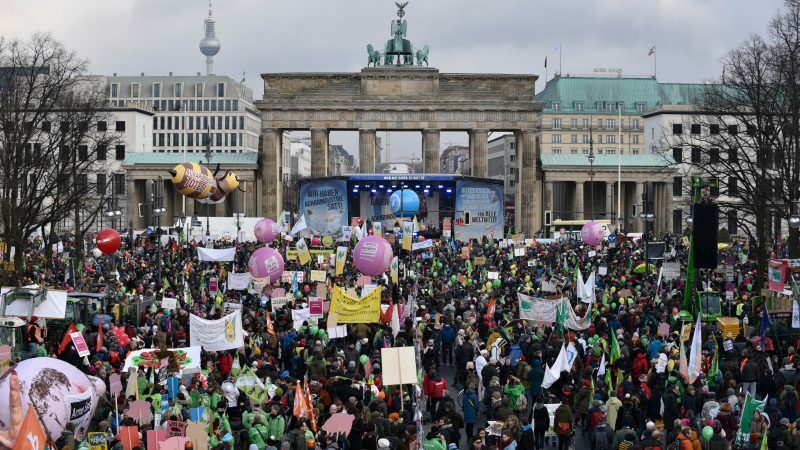 Europe's Common Agricultural Policy (CAP) was a big issue at this year's Green Week in Berlin. 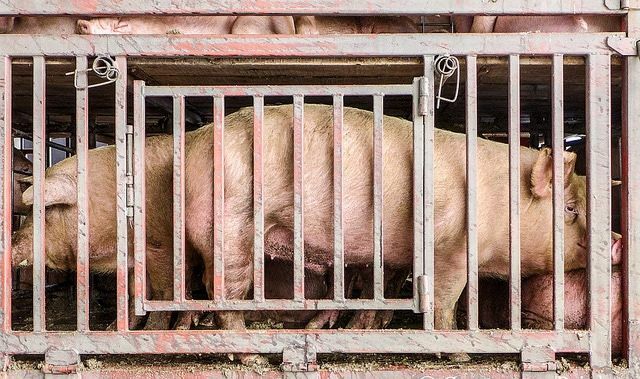 With all the billions of euros available, the agro-ecological transition is more than possible, especially if subsidies to agribusiness and factory farms were stopped, write Harriet Bradley and Trees Robijns. 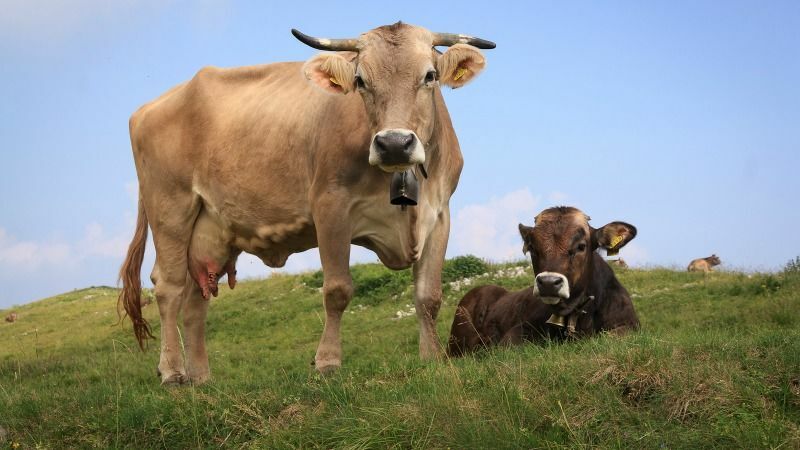 European actions have had a clear positive impact on animal welfare, according to the European Commission, as part of its reaction to a European Court of Auditors (ECA) report, which questioned the implementation of the second EU Strategy for the Protection and Welfare of Animals. 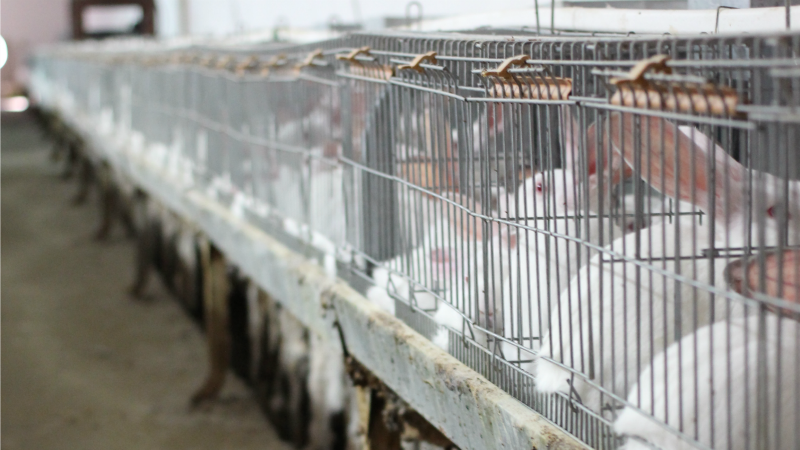 Nearly all rabbits, hens, pigs or quails spend their entire life cramped in breeding cages. 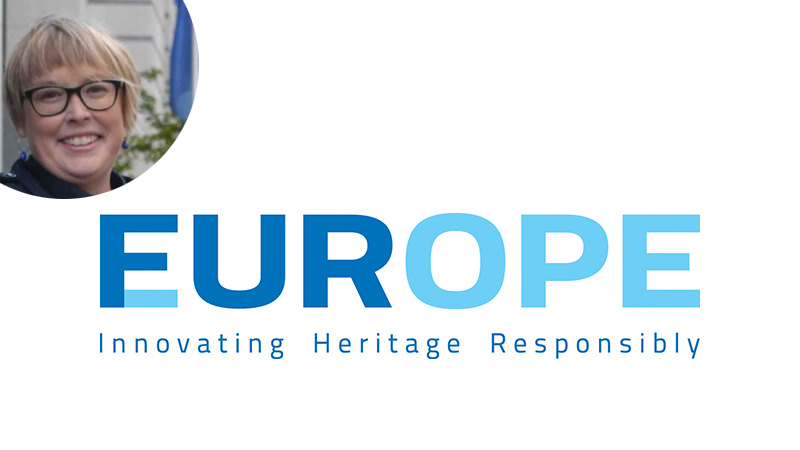 A European citizens initiative to improve these living conditions was launched in September and was supported by several NGOs in the Czech Republic. EURACTIV.cz reports. 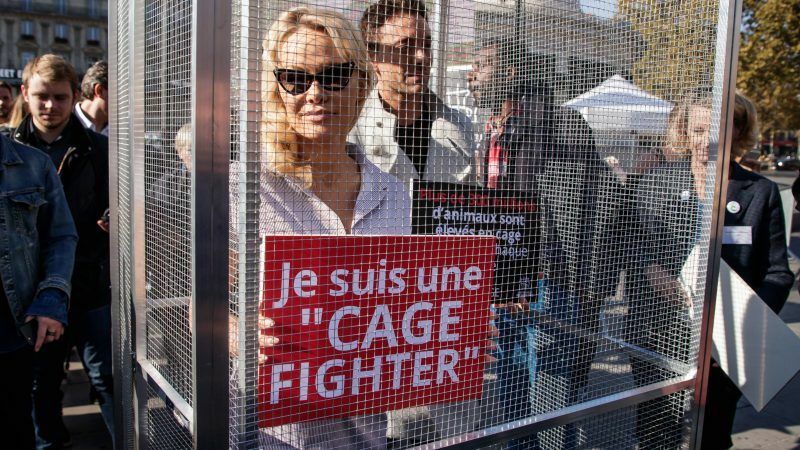 Actress Pamela Anderson joined animal rights campaigners in Paris Wednesday (10 October), posing inside a cage to protest the caging of animals in European farming. Prevention is far better than cure when it comes to animal diseases and creation of sustainable livestock. 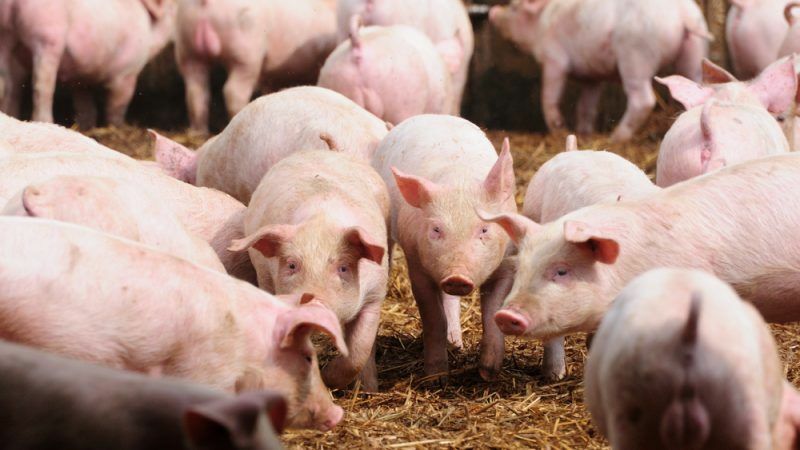 Vaccination may play a role in reducing the need for antibiotics, but it needs to be accompanied by other "tools", like education and training, farmer representatives and EU politicians have told EURACTIV. 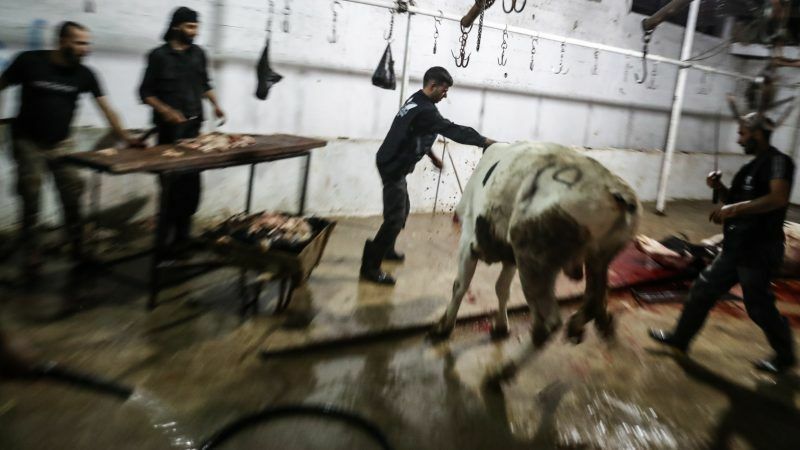 The EU's top court ruled Tuesday (29 May) that animal slaughter without stunning can only occur in approved abattoirs, saying a ban on temporary slaughter houses does not violate Muslim religious freedom. 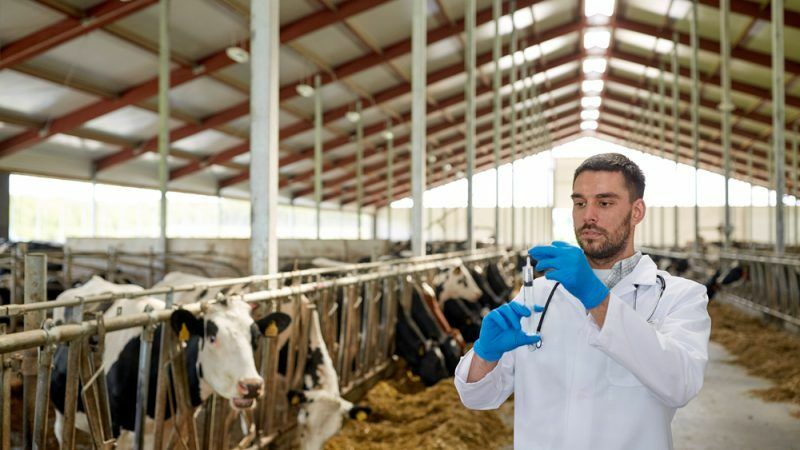 An innovation-driven approach – ranging from vaccination to other health management solutions and appropriate biosecurity measures – will ensure more sustainable future livestock farming and protection of public health, as animal diseases do not recognise borders, Roxane Feller told EURACTIV.com. 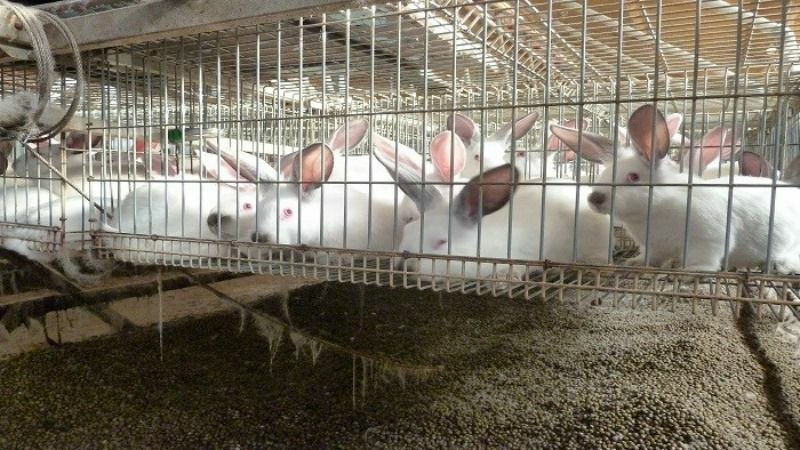 The EU ban on animal testing for cosmetics was a huge step forward but a global ban is the only guarantee that no animal will have to suffer or die for the sake of a shampoo or lipstick ever again, writes Kerry Postlewhite. 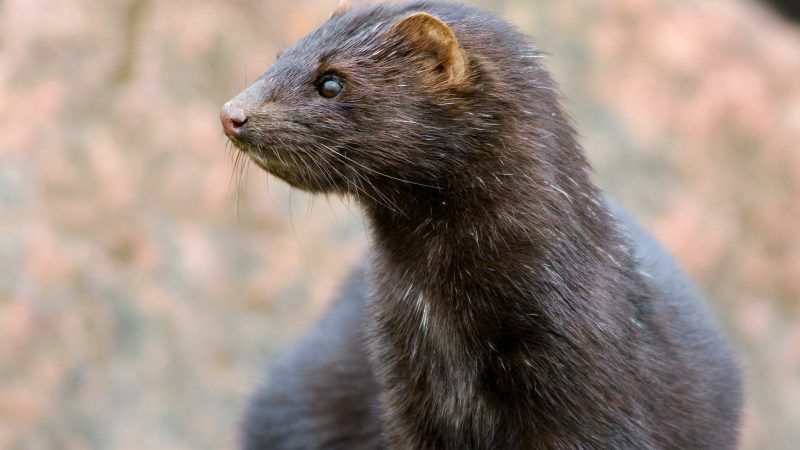 As ethical and animal welfare concerns grow, fur farming bans are spreading across Europe. 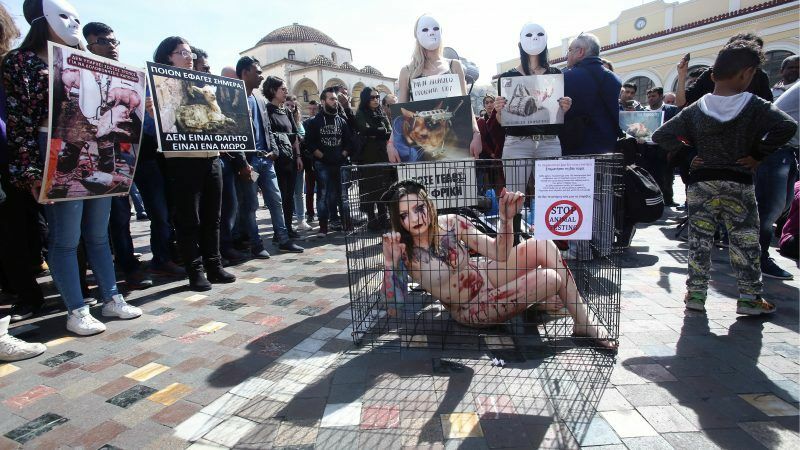 The tide is turning and this is the time to show why the fur industry belongs in the past, write Joh Vinding and Reineke Hameleers. 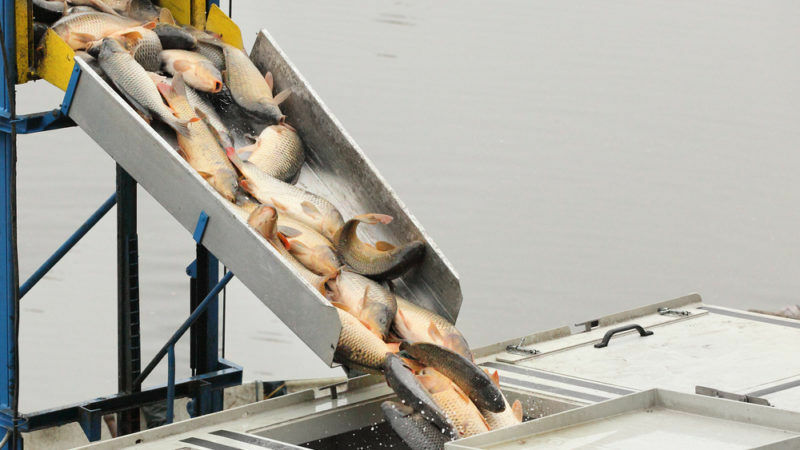 The EU organic logo brings certain guarantees about high standards of animal welfare, and EU institutions ought to show strong commitment to address weaknesses in regards to animal welfare rules, writes Olga Kikou. Wolves have made a comeback in Europe, and politicians struggle to find the balance between nature and farmers. But some cry wolf. 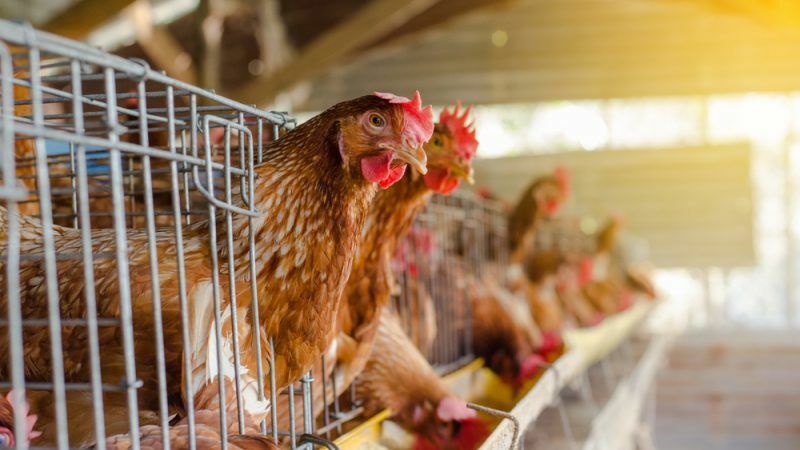 EU Health Commissioner Vytenis Andriukaitis wants to see “real progress” in the proper implementation of animal transport rules, a European Commission spokesperson told EURACTIV.com. But the EU executive claims the current legislation is comprehensive and does not plan to review it. 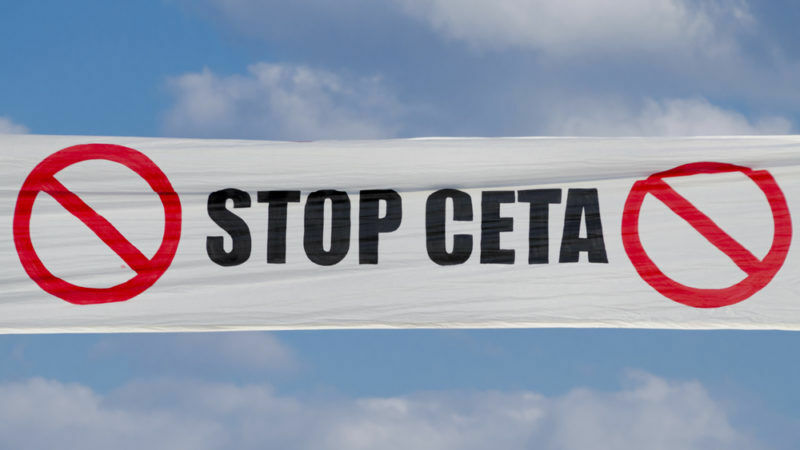 Two weeks before the EU-Canada trade agreement enters into force, France evaluates its environmental and health impacts and Belgium challenges the agreement in the European Court of Justice. EURACTIV France reports. As the United Nations celebrate World Milk Day, Ramiro Cabral highlights a seemingly impossible challenge: producing more food in a manner that uses less land, water, feed and energy, all the while ensuring animal welfare. 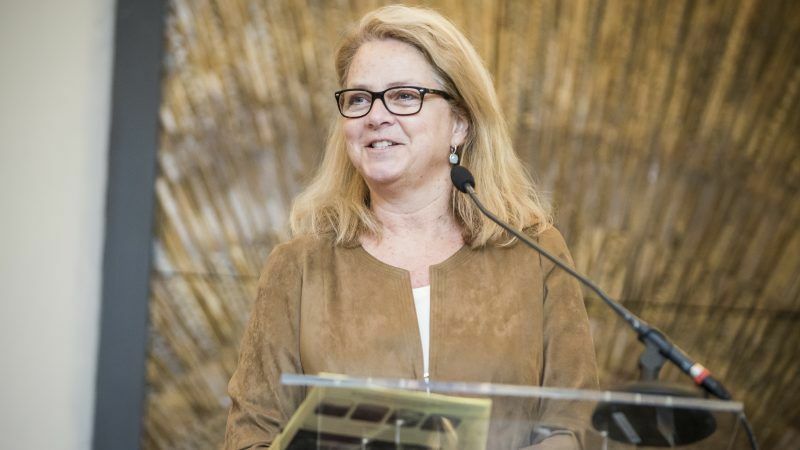 Many European associations and NGOs are currently waiting to see if they have obtained a seat on the European Commission’s upcoming European Animal Welfare Platform, writes Mette Lykke Nielsen, CEO of Fur Europe. 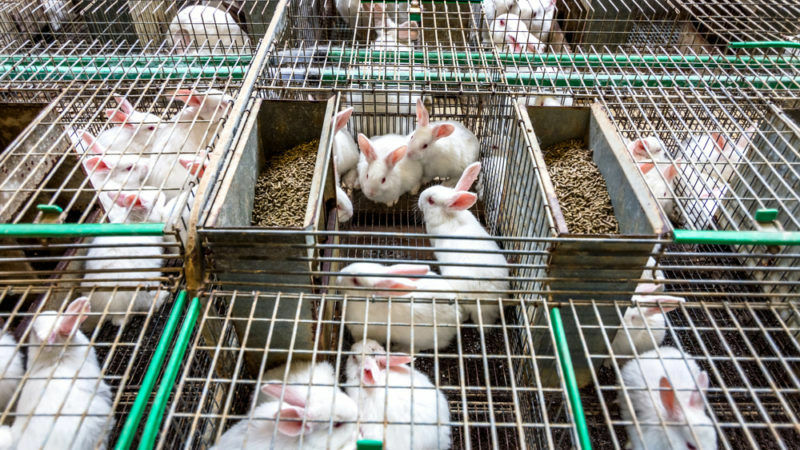 The European Parliament on Tuesday (14 March) urged Brussels to help improve the lives of 340 million rabbits raised for food in Europe every year, mainly in cramped cages. 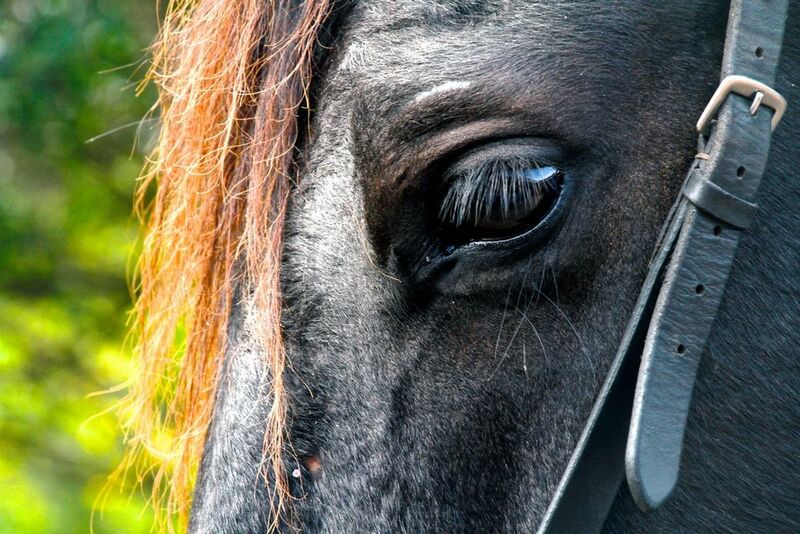 The European Commission has remained silent over a cruel but perfectly legal practice, common in South America, of rearing pregnant horses for their blood in order to harvest a hormone that is used in veterinary products imported to Europe. EURACTIV Germany reports. 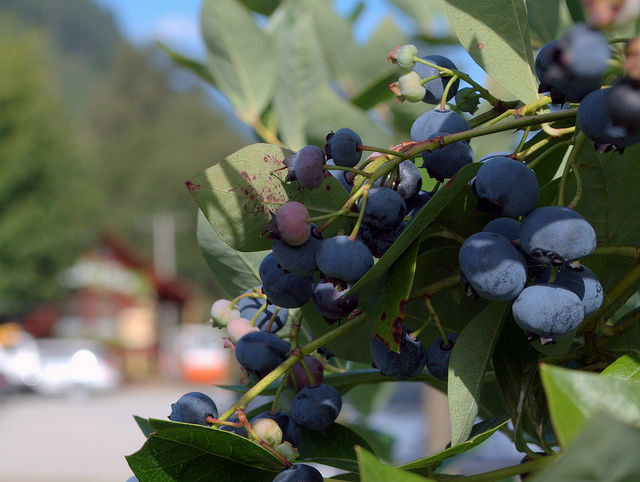 The EU Federation of Organic Agriculture Movements (IFOAM EU) yesterday (19 January) sent a letter to EU Agriculture and Rural Development Commissioner Phil Hogan, calling for a “fundamentally new approach” to the Common Agricultural Policy (CAP). 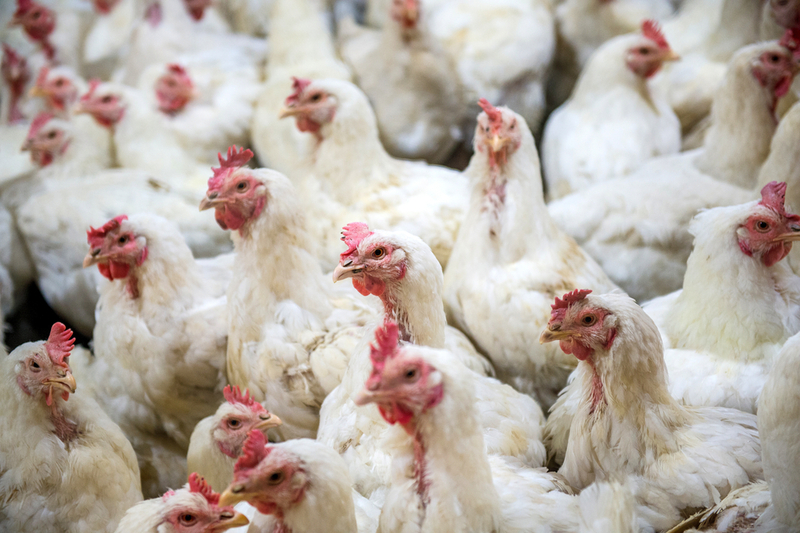 International finance institutions and member state export credit agencies continue to invest in projects outside the EU involving cruel farm animal confinement systems banned in the EU. Better joined-up thinking is needed with regard to investment policy and animal welfare, writes Joanna Swabe.